Why would you do that with a Rolls Royce Phantom Series II? 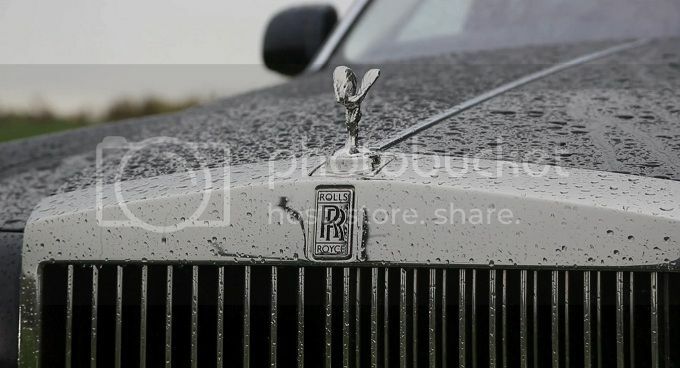 Really, why would anyone use a Rolls Royce Phantom Series II, which costs around €440.000 (£358.000 or $580.000), as a rally car in the British countryside? Well, i have no idea, but feel free to comment.